Graphic design has a big role to play in the modern competitive business environment. 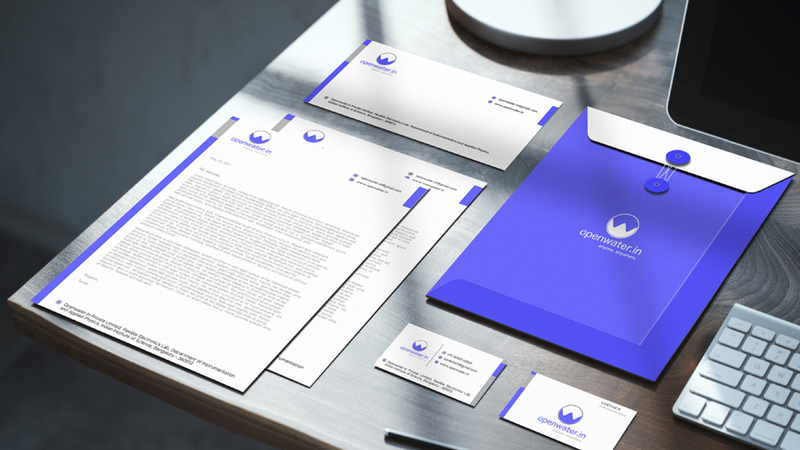 Businesses need the services of graphic designers to create impressive marketing materials. These materials include brochures, business cards, websites, leaflets, stationeries and so on. An impressive and memorable logo is a basic requirement for any business to build a brand identity. Get custom made logo designs with exclusive concept ideas relevant to your business with trendy styles. Each logo design is hand drawn. You won't get premade logo or clip art. Our Logo designer can develop stylish icon designs for your business at reasonable prices. 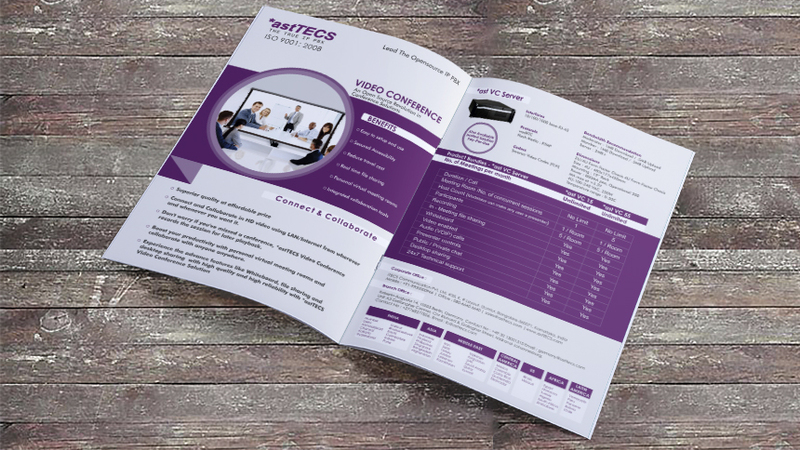 Brochure design is a highly profitable tool for promoting and expanding your business. It adds up a huge value to your products or services. Even in this era, it stands out as an effective means of communication. We design compelling Brochures that will definitely make an impression in the minds of its readers. We offer highly custom designs ranging from simple one or two page, Tri-fold brochures to brochure designs with multiple pages. Stationeries are an essential part of the business related interaction, It reflects brand image of your company.